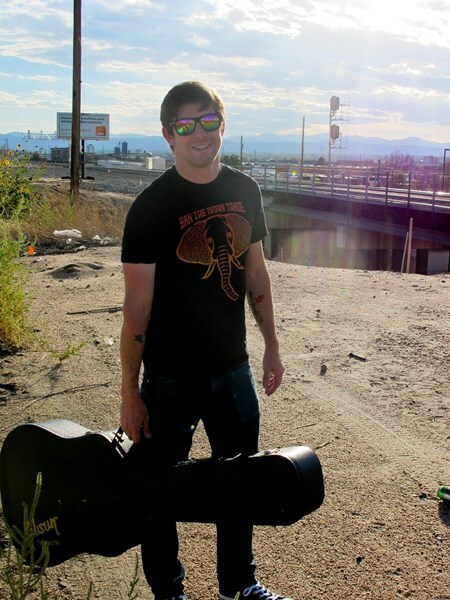 My name is Tony G and I'm a professional musician who has been playing in Denver and the surrounding cities for years. 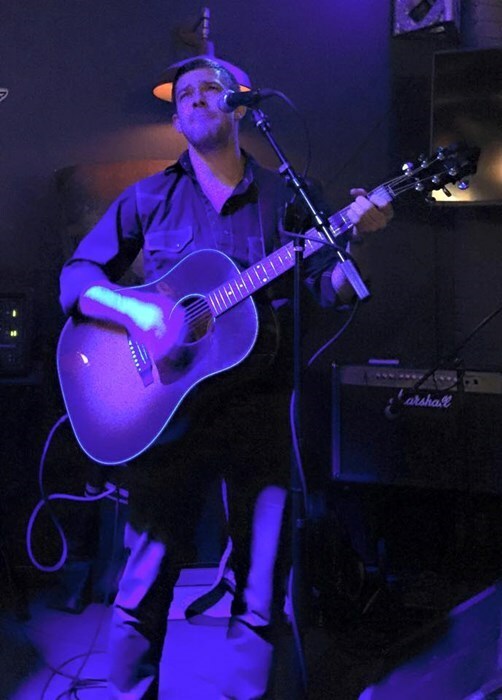 I am a solo entertainer who plays acoustic guitar and sings. I have my own sound equipment that is top-notch and my gear is professional level. I can play any event up to 500 people with my sound system and I have played open houses, house parties, fundraisers, breweries, beer gardens, bars, etc. I have a repertoire of covers and originals that lasts 1-4 hours and my selection is a nice balance of feel-good tunes everyone knows to more modern songs that are recently popular. Although everyone won't recognize every single cover I play, there's something for everybody. As this is what I do full time, I have lots of flexibility and availability. 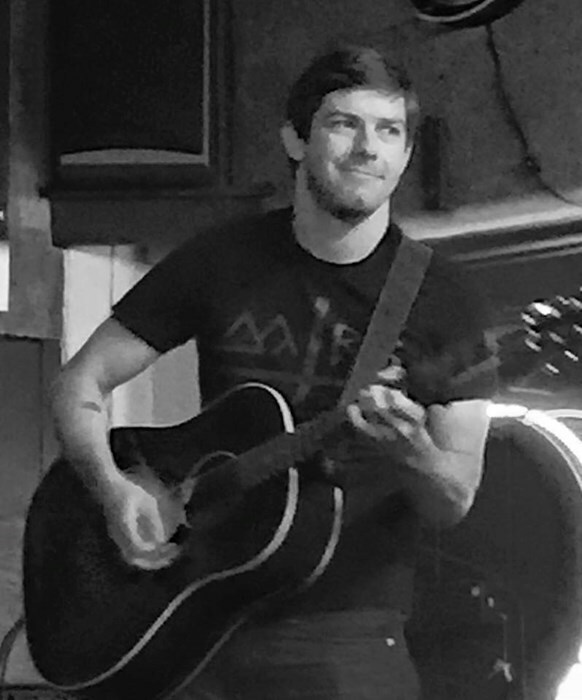 I would love to talk with you about playing your event! Please note Tony G will also travel to Lakewood, Aurora, Englewood, Wheat Ridge, Westminster, Dupont, Commerce City, Arvada, Littleton, Broomfield, Golden, Eastlake, Henderson, Highlands Ranch, Morrison, Idledale, Indian Hills, Kittredge, Louisville, Lafayette, Louviers, Brighton, Evergreen, Parker, Boulder, Eldorado Springs, Watkins, Erie, Dacono, Conifer.